There is a real hero between all the Finswimmers! His name is Shavarsh Vladimirovich Karapetyan, and he is a former World Champion with 11-time World Record holder, 17-time World Champion, 13-time European Champion and 7-time USSR Champion. And in addiction he saved a lot of lifes twice! Let’s read his nice story. 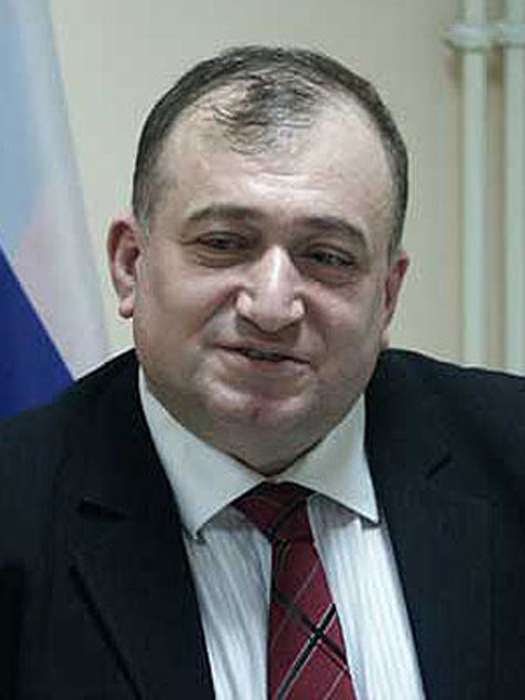 Shavarsh Vladimirovich Karapetyan (Armenian: Շավարշ Կարապետյան; Russian: Шаварш Владимирович Карапетян) (born May 19, 1953 in Kirovakan) is a retired Soviet Armenian finswimmer, 11-time World Record holder, 17-time World Champion, 13-time European Champion and 7-time USSR Champion; additionally, he saved 20 lives when a trolleybus fell into the Yerevan reservoir. 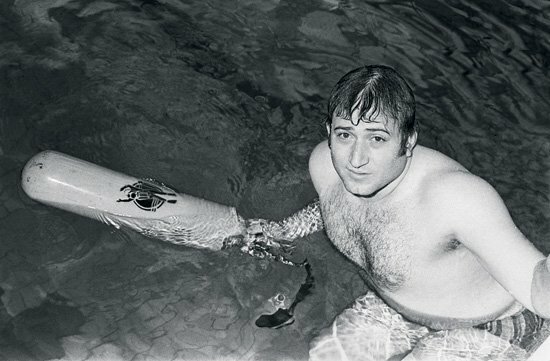 Karapetyan, Honored Master of Sports of the USSR, ten-time finswimming World Record-breaker, is better known in the former USSR for one particular day of his life, September 16, 1976. On that day, training with his brother Kamo, also a finswimmer, by running alongside the Yerevan Lake, Karapetyan had just completed his usual distance of 20 km (12 mi) when he heard the sound of the crash and saw the sinking trolleybus which had gone out of control and fallen from the damwall. Karapetyan managed to rescue 20 people (he picked up more, but only 20 survived), but this ended his sports career: the combined effect of cold water and the multiple wounds he received (scratched by glass), left him unconscious for 45 days. Subsequent sepsis, due to the presence of raw sewage in the lake water, and lung complications prevented him from continuing his sports career. Karapetyan’s achievement was not immediately recognized. All related photos were kept at the district attorney’s office and were only published two years later. He was awarded a medal “For The Rescue of the Drowning” and the Order of the Badge of Honor. His name became a household name in the USSR on October 12, 1982, when Komsomolskaya Pravda published an article on his feat, entitled “The Underwater Battle of the Champion”. This publication revealed that he was the rescuer; and he received about 60,000 letters. He later moved to Moscow and founded a shoe company called “Second Breath”. Karapetyan was later awarded a UNESCO “Fair Player” medal for his heroism.